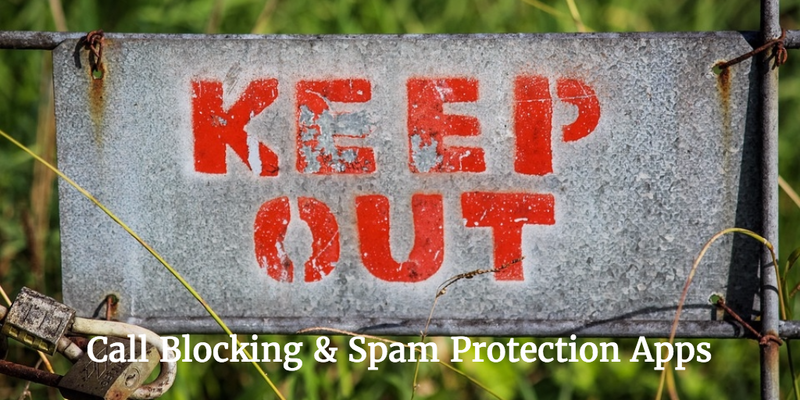 If you are looking for the best call Blocking and Spam Protection apps for your iPhone, you should use spam call blocking apps that can identify the fraud and spam calls from the blacklist database and block them. You can get alert the user in real time about incoming calls and the app itself ignore or handle the call for you. Here you can see 8 best call blocking and spam protection apps for iPhone and iPad, with the help of these best call blocking apps, you can block unwanted and irritating calls on your iPhone and, you can also see the name, address and even photo of the caller. 1. Truecaller: Spam protection ( iPhone ) :- It is one of the best and very popular call blocking and spam protection apps for iPhone. Truecaller automatically identify spam and fraud calls before you pick up and block unwanted callers. With the help of Truecaller-Spam protection app, you can enter any number to lookup name and other contact info, you can lookup phone numbers directly from your native call history using the share extension, you can see more information about your phonebook contacts and, you can also get the Pro badge on your profile. 2. 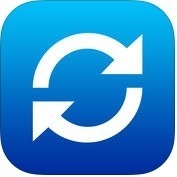 Sync.ME - Caller ID & Spam Blocker ( iPhone ) :- If you want to block unwanted, fraud and annoying spam calls, you can use Sync.ME- Caller ID & Spam Blocker app on your iPhone. With the help of Sync.ME app, you can search more than one billion phone numbers worldwide, you can quickly identify unknown phone numbers without even opening the app, you can merge duplicate contacts & create backup files for your contacts and background sync and, you can also keep your contacts up-to-date with their details from Facebook, Instagram, Twitter and Google plus. 3. Hiya Caller ID and Block ( iPhone ) :- Hiya Caller ID and Block is a powerful and advanced call blocking & spam protection app for iPhone. With the help of Hiya app, you can create your own personalized block list and, add any number or pick a contact from your address book and, Hiya will block all calls, with the help of Caller ID, you can identify unknown spam callers in real-time and, you can know who's calling, you can find automatic alerts warn you if an incoming call is spam, scam or telemarketer, you can easily report spam and scam callers and, you can also add names and addresses from Hiya to your phone book contacts to keep them. 4. Mr. 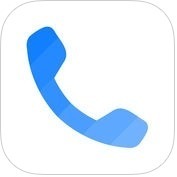 Number: Call Block & Reverse Lookup ( iPhone ) :- If you want to avoid unwanted calls with spam detection and fast reverse phone lookup, you can use Mr. Number-Call Block & Reverse Lookup app on your iPhone. With the help of Mr Number app, you can identify and block spam and fraud calls, you can avoid unwanted calls by creating a personal blocklist, you can find real-time alerts warning you of incoming spam and scam calls and, automatic block spam or scam calls, you can help others in the community by blocking and reporting spam and, you can also search for any number to see who it belongs to. 5. Nomorobo Robocall Blocking ( iPhone ) :- It is one of the best and user-friendly call blocking and spam protection apps for iPhone users. 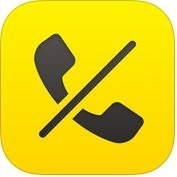 Nomorobo Robocall Blocking app has lots of amazing and unique features such as real-time protection from more than 590,000 annoying robocallers, irritating calls, telemarketers or phone scammers, more than 1,200 new robocallers identified everyday, privacy friendly, identify or block robocalls, protection from text spam and phishing attempts and, much more. 6. RoboKiller - Stop Spam Calls ( iPhone ) :- With the help of RoboKiller app, you can identify unfamiliar or fraud callers including names, addresses and even photos, you can see missed and blocked calls in your spam box and, you can also listen in to hear why blocked callers were calling and, spam list automatically updates time to time. 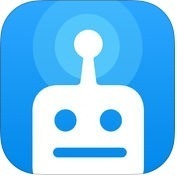 RoboKiller is really one of the fantastic and powerful call blocking and spam protection apps for iPhone users. 7. 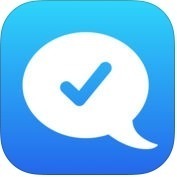 YouMail: Visual Voicemail Replacement ( iPhone + iPad ) :- YouMail is a visual voicemail replacement app for iPhone and iPad. 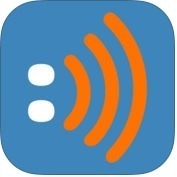 With the help of YouMail app, you can greet by name and a fully professional recorded greeting including your full name and business name, you can connect to your business partner, assistant or another phone, with the help of expanded digital business card, you can find a full mobile landing page to give callers even more information about you and your services and, with the help of conference call recording, you can get effortless shareable recordings of all your conference calls, while automatically informing participants and conference calls are being recorded. 8. 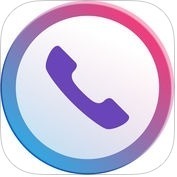 TrapCall: Stop Blocked Calls ( iPhone ) :- TrapCall is one of the best and popular call blocking and spam protection apps for iPhone. With the help of TrapCall app, you can find out who's hiding behind No Caller ID, unknown or blocked calls, you can get the evidence you need to file a police report, you can track down digital stalkers, you can protect your privacy and safety, you can make annoying unwanted calls stop, you can record your incoming phone calls for evidence and, you can also turn unfamiliar numbers into names, photos and addresses with Live Caller ID.